My favorite hairspray!!!! Holds very well, even in windy conditions, and brushes out easily!!!! Doesn't make my hair crunchy or give me helmet head. Can't say enough good things about this one! First off, I have thick, semi-wavy hair. Straight on top, wavy underneath. I can't afford haircuts that often, and the longer my hair gets the heavier it becomes. I have a side-part, and don't style my hair other than blow-drying and spraying it to get volume. That's where this product is #1 for me. I can literally see my hair pump up after I spray this on. It's almost like an illusion! 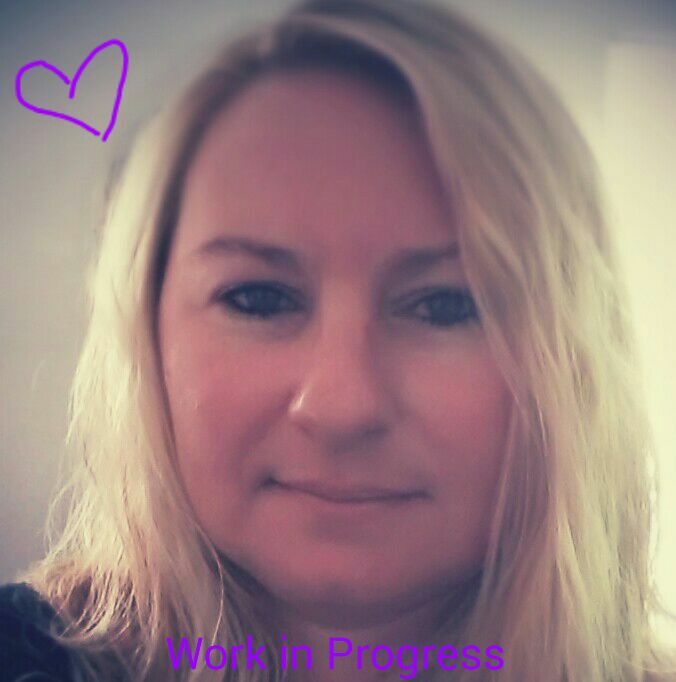 My hair routine is not technical. I brush, spray volumizing spritzer or root lifter (ie, John Frieda), blow dry, and hope there's volume, then I spray with H.E. (or any) volumizing spray. This is the only one I find does what it claims, and does not make the hair super-hard. I love the smell of this product!! It brightens my day! I like this hairspray it really does give volume! I love this hairspray! It dries quickly and doesn't leave my hair stiff or sticky. It adds a really nice natural shine that just gives it a little extra oomph. 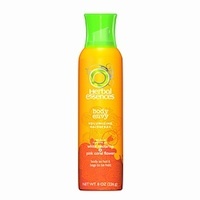 It's affordable and works great with the other Herbal Essences products.